NB. 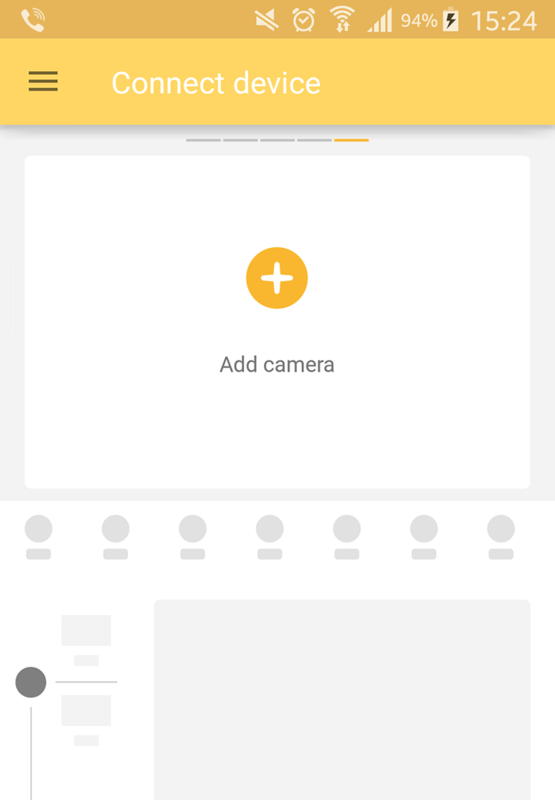 If you have Petcube Bites or Petcube Play, the camera should already be in setup mode, and if you have Petcube Camera you need to switch it to setup mode by holding the start button for three seconds. 4. 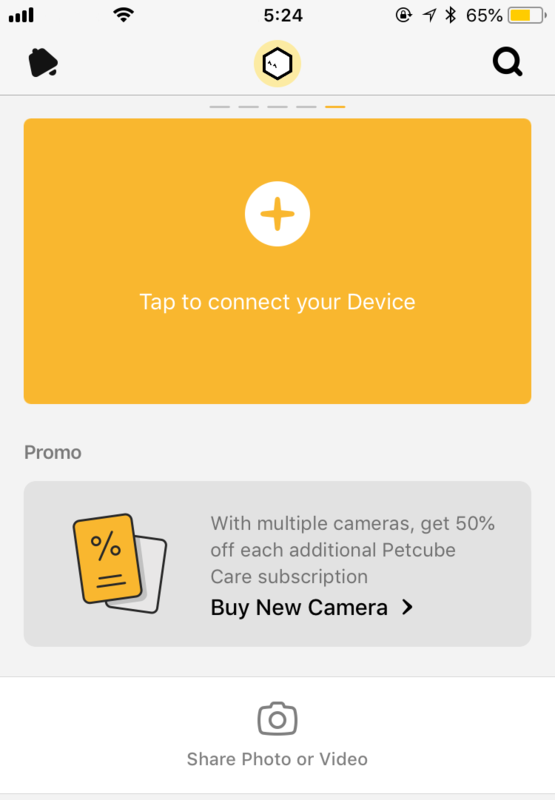 Once you successfully setup your Petcube camera as a new device, your Petcube Care videos as well as your Petcube camera settings will be restored. For further assistance, please contact our support team.